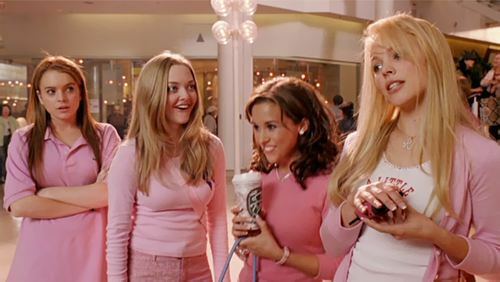 Starrily now have their website up and running! 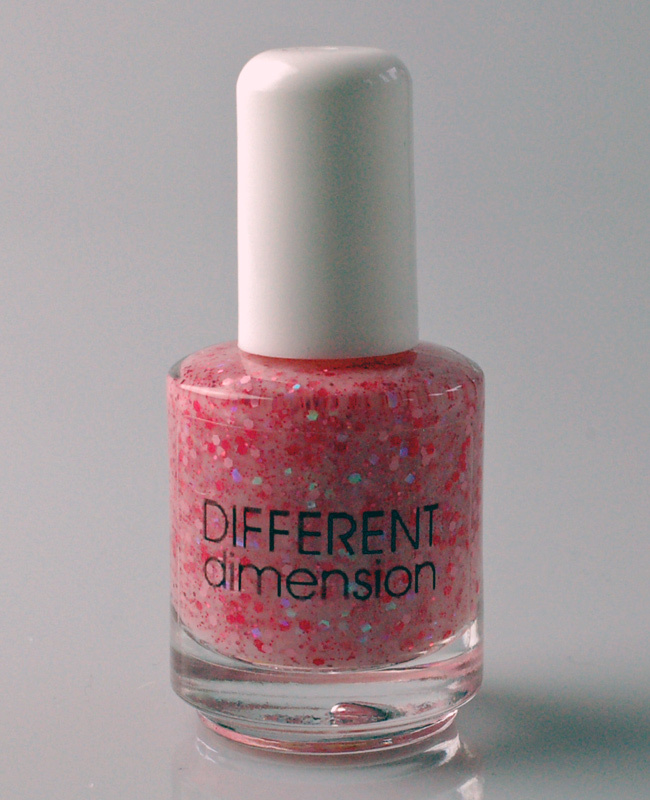 It is an additional place you can purchase Starrily polishes. 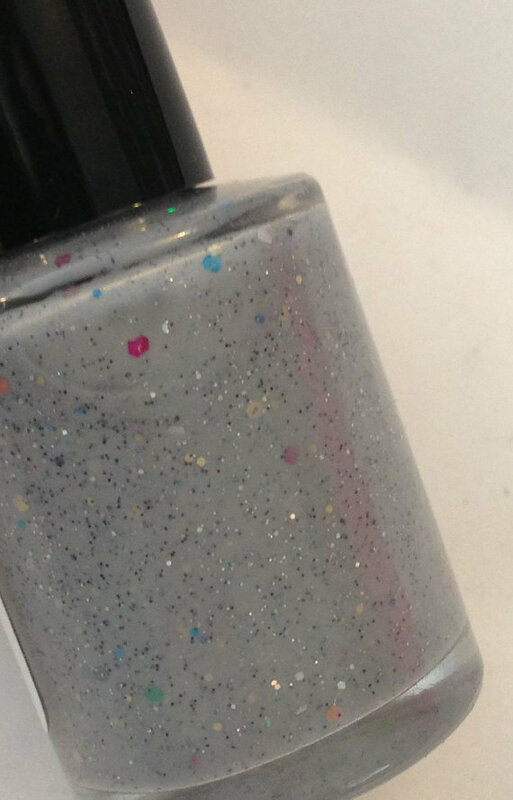 They are also looking for bloggers to enter to become a Starrily hand model and recieve free polishes so be sure to check out the review section! The website also includes an in the press section. 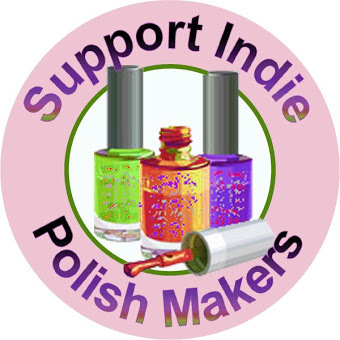 Unfortunately due to the lack of supplies and opportunities to make nail polish, there is a very small number of UK indie polish brands which makes me sad…us Brits love our indie polish just as much as our American and Australian counter parts. For us, however these polishes are more of a treat or a luxury as we have to ship them in from other countries with shipping costing anywhere up to £10 for a single polish. I think it’s really important we support British polish creators as they are few and far between and we rely on them for our indie polish fix! Shown below are all the indie polish brands situated in the UK i am aware of, if you find anymore PLEASE let me know! The first indie brand in the UK i ever heard of was Taras Talons, honestly i can’t remember how i came across Tara but i am glad i did. Taras Talons is probably the largest indie polish brand in the UK at the moment and is relatively small compared to a lot of American brands! 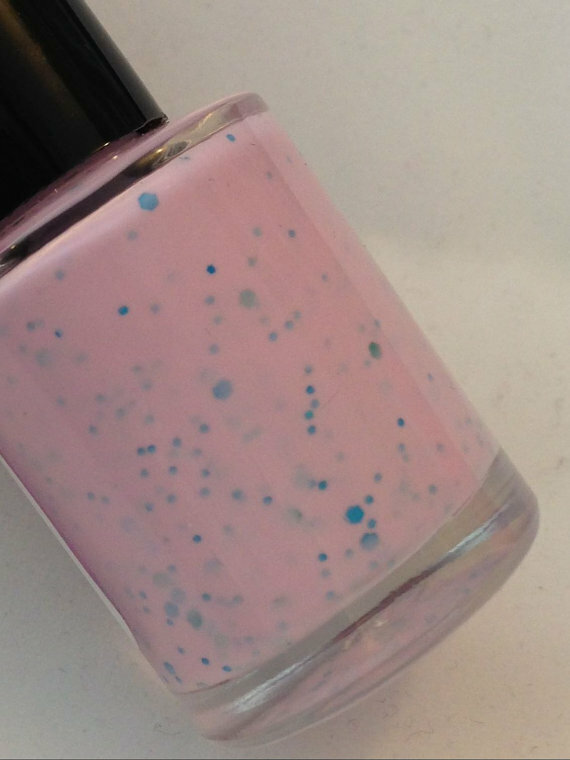 The fact that SO few polishes of each kind are created makes buying from Tara such a special experience. 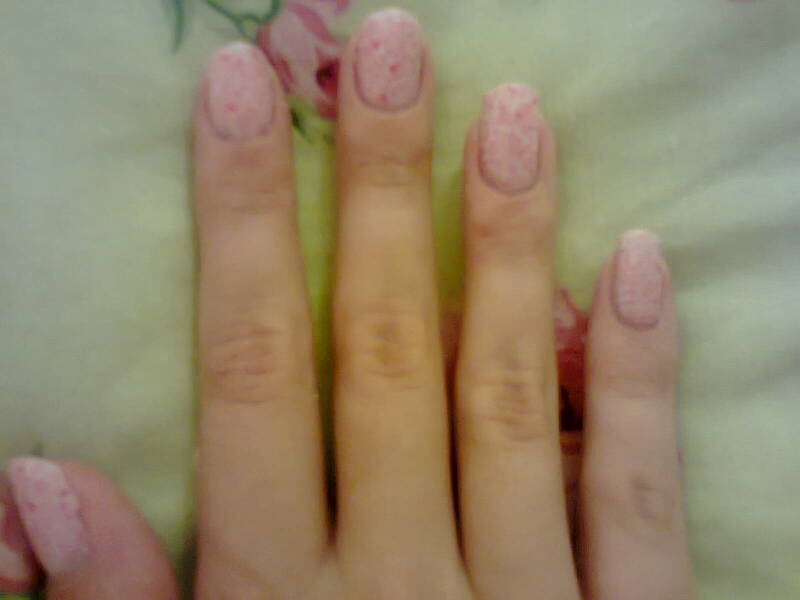 You know that nobody else in the world has the same polish as you, so it is truly unique. The most of any polish created i believe is ten. 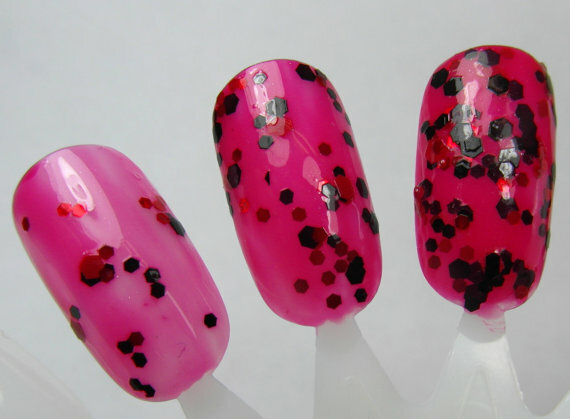 Tara introduces collections on a really frequent basis and has a huge variety of different shades and glitters. I think there is something for everyone. I decided to use ‘Clowning Around’ as a representative image of Taras Talons as it is one of-if not- the most popular shades in her store. A massive thank you with hugs to Tara Clapperton for her beautiful store. 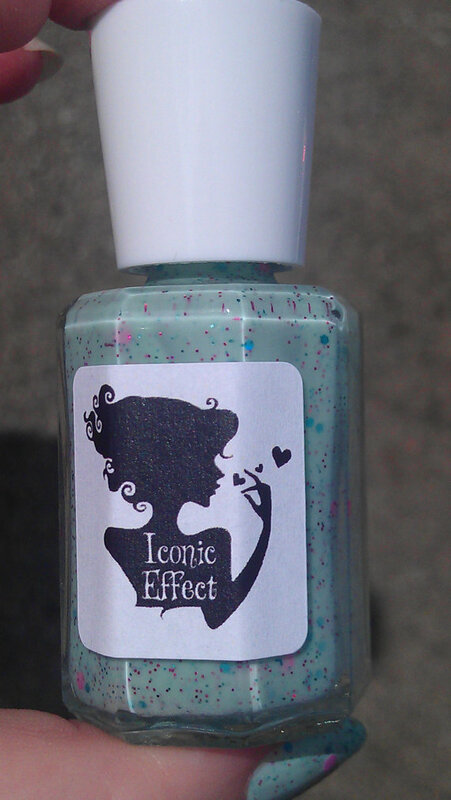 I don’t know a huge amount about Iconic Effect other than the fact that the glitters in their polishes are to die for! These are the sort of shades we expect to find the US as they are so unique and beautiful. 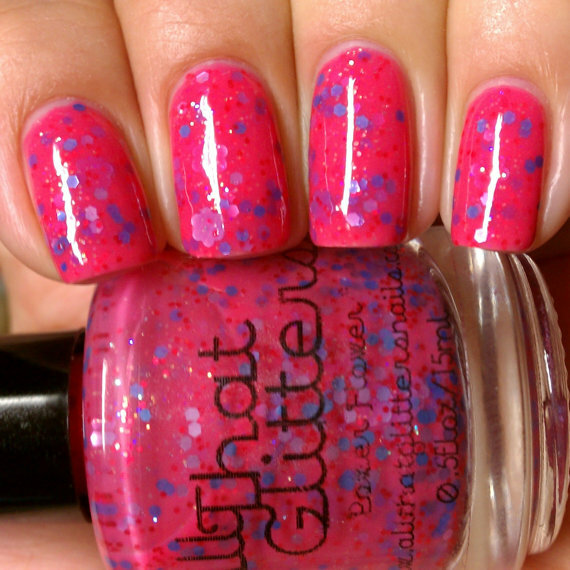 At £6.50 a bottle the price is very reasonable and i can see myself picking up one or two of these polishes. 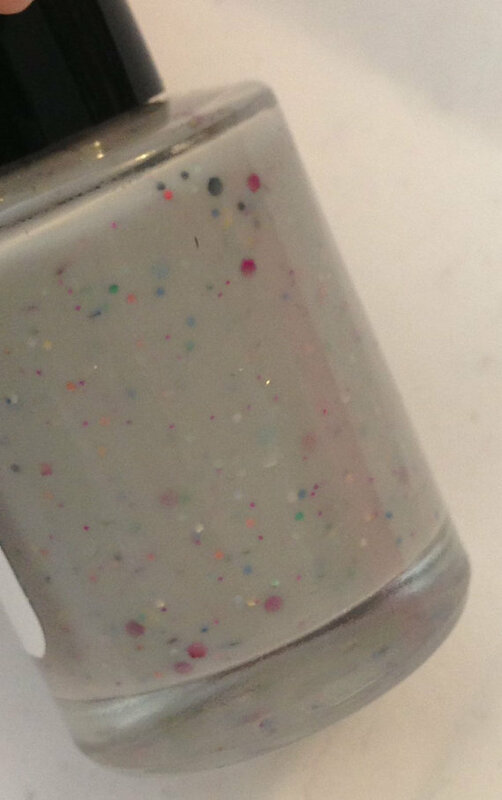 It’s so nice to buy an indie polish and not have to wait a month for it to arrive! I also noted that this is a relatively new brand, opening their store just this month, already with a pretty decent amount of sales! I see big things for this indie brand and can’t wait to see what else they come up with! This is a brand i know even less about! 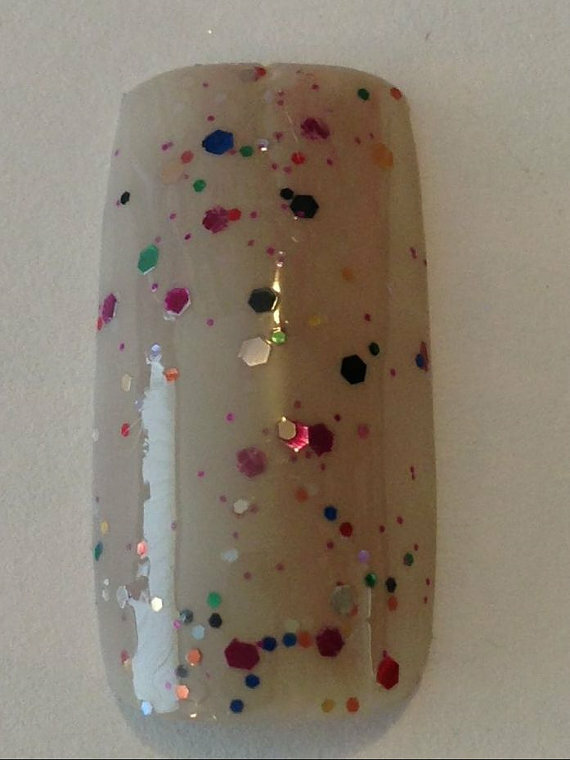 I can only comment on what i see in their store and i think this indie polish creator delivers so beautiful sparkly polishes! I’m excited to see what else shop owner Amelia comes up with! I hope that together with Cazzy i have helped you find some brands in your own country that you weren’t aware of and fall in love with! Tara from Taras Talons has now started added mini collections on a frequent basis, today i thought i would show you her most recent one added less than 2 hours ago. 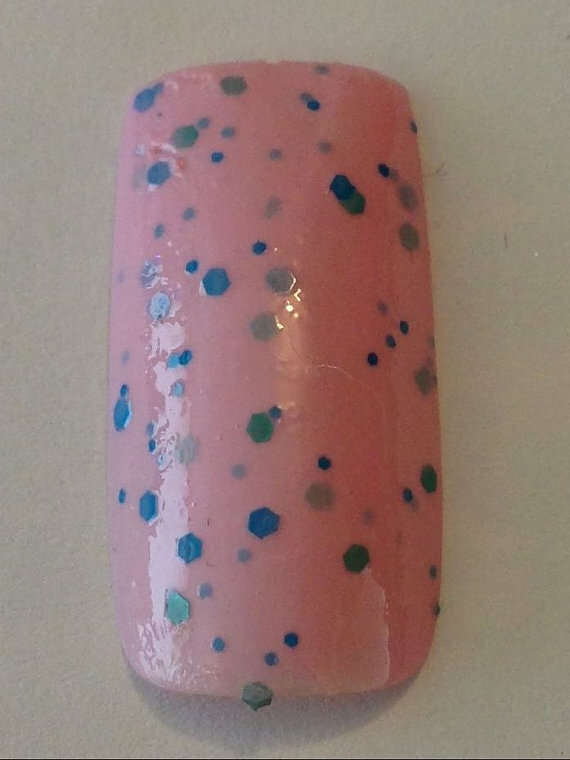 First up, a gorgeous bubblegum pink with different size blue and teal hex glitters. 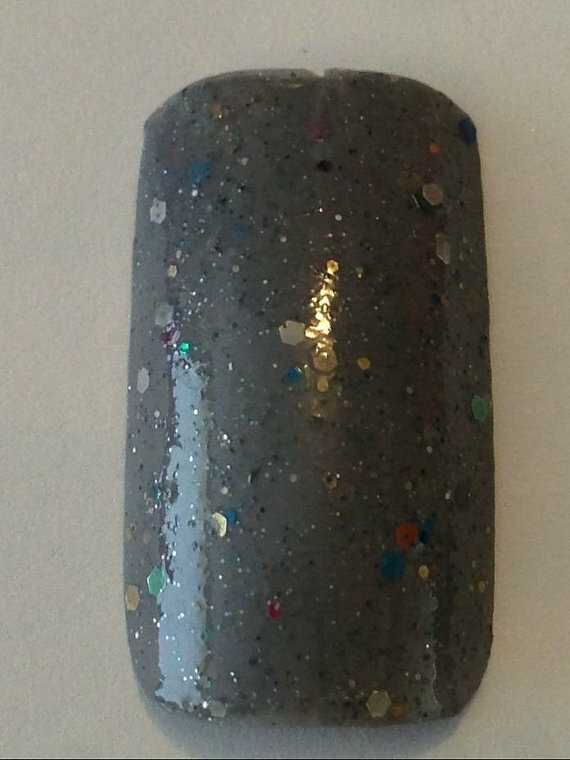 Second, is a slight concrete grey colour with lots of tiny multi coloured glitters and some larger hex glitters. And last but not least! 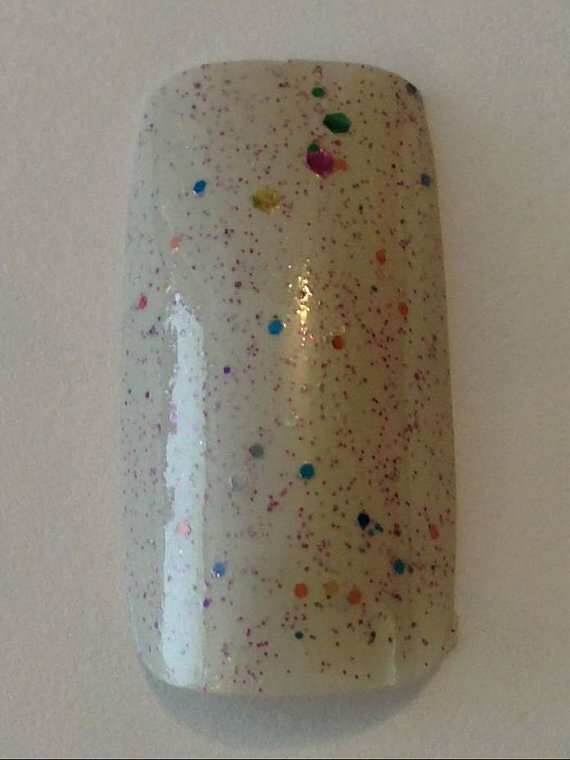 A white coloured based filled with rainbow hex glitters in different sizes. 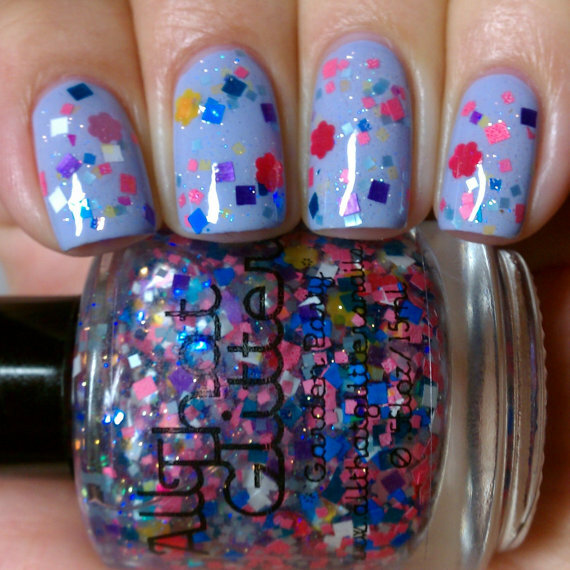 This polish reminds me of clowns, i don’t know why. 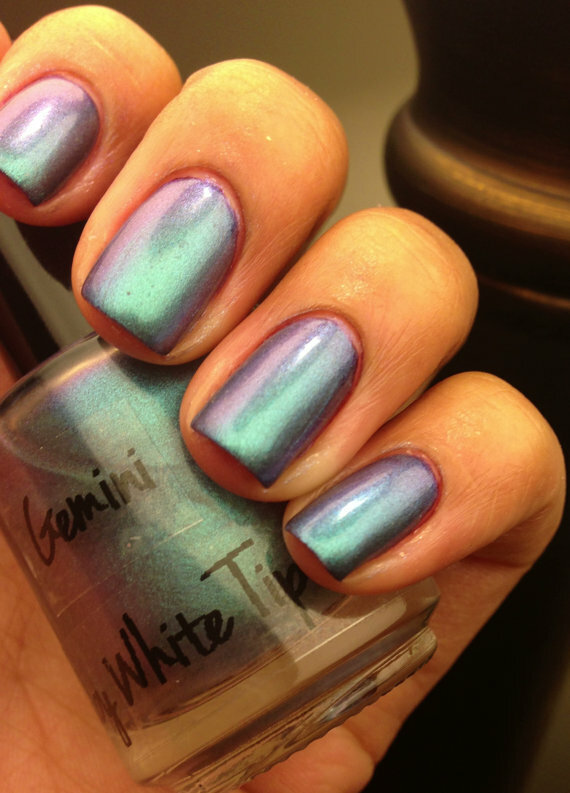 I think these are gorgeous! 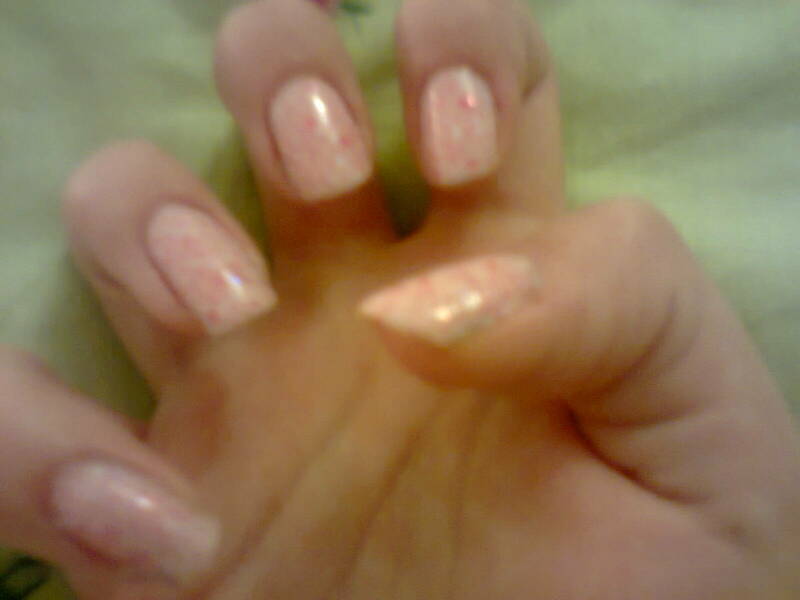 I love white bases with glitters and Tara delivers every time! Beautiful colourful polishes…Tara is probably my favourite indie polish creator and i have quite a large Taras Talons polish collection! 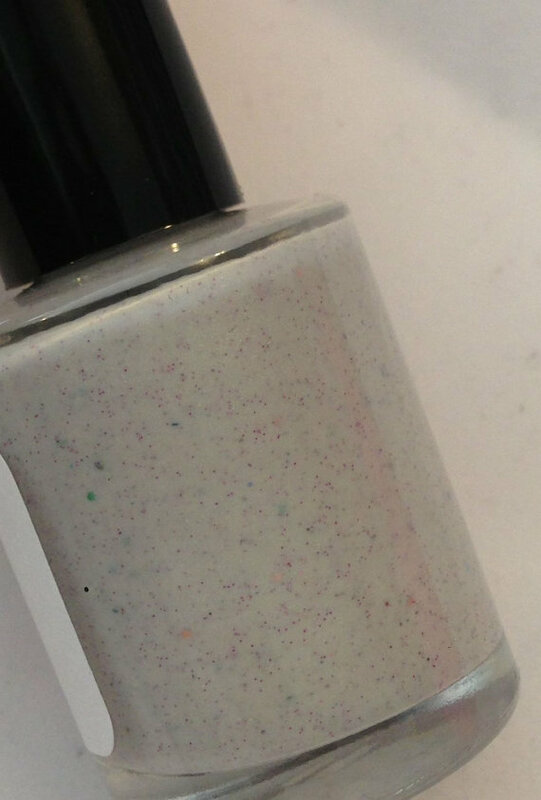 As well as the new polishes Mango Delight,Lemonade Fizz and Sea Jewel,Franken Frosting have released another two new polishes sold together called Summer Dreams. 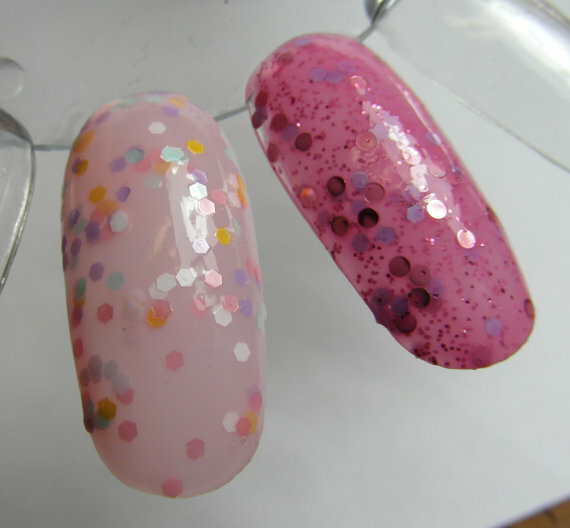 One is a bright neon yellow, and the other a clear base loaded with pink,yellow and green neon glitters. Thanks for checking out my post, i hope you love Franken Frosting as much as i do!